 Specializing in Equine, Concert and Wildlife Photography. 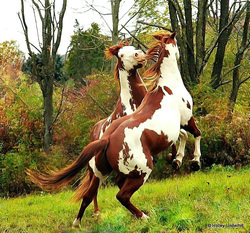 Whether you stumbled across my page accidentally or came here intentionally, please have a look around my galleries! 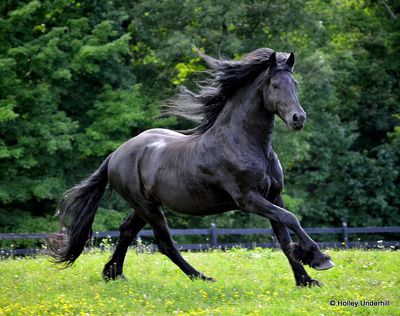 Equine photography is my specialty. 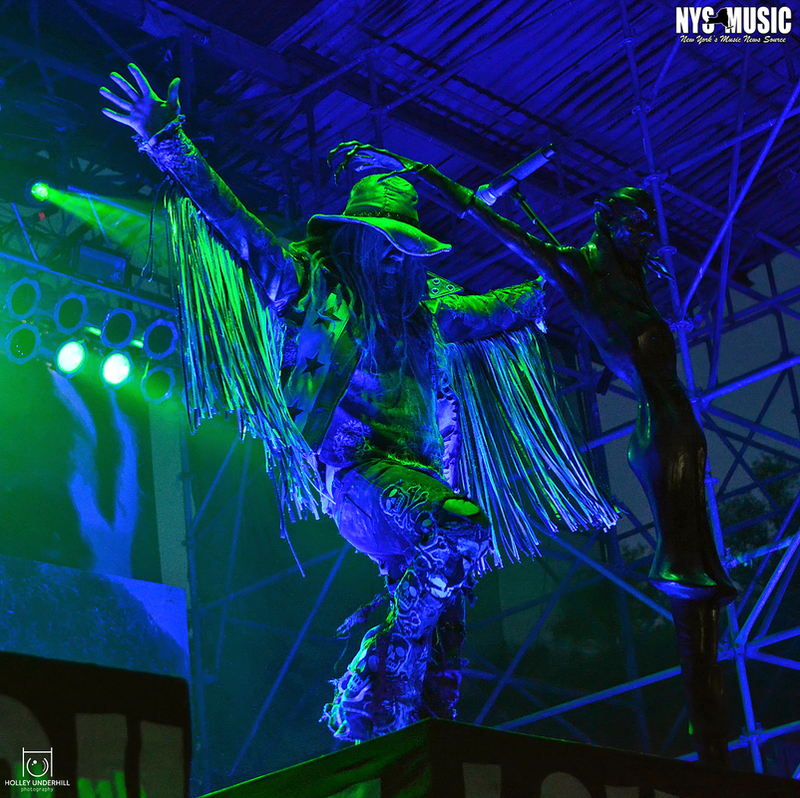 Photographing live music is my passion. 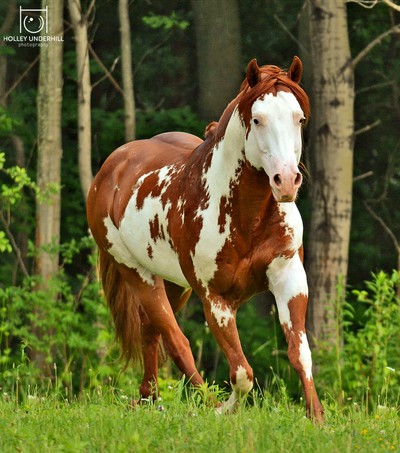 Are you looking for a quality stallion to possibly add a little color to your program? 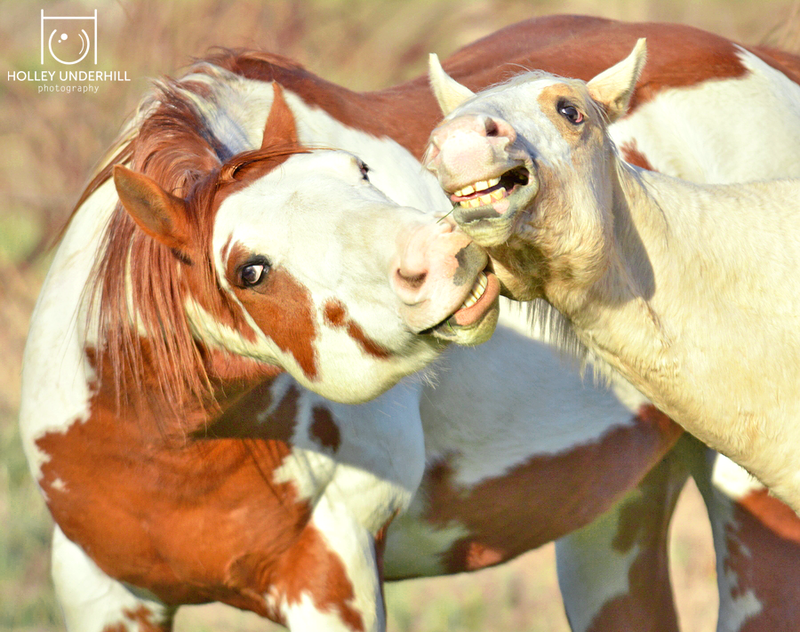 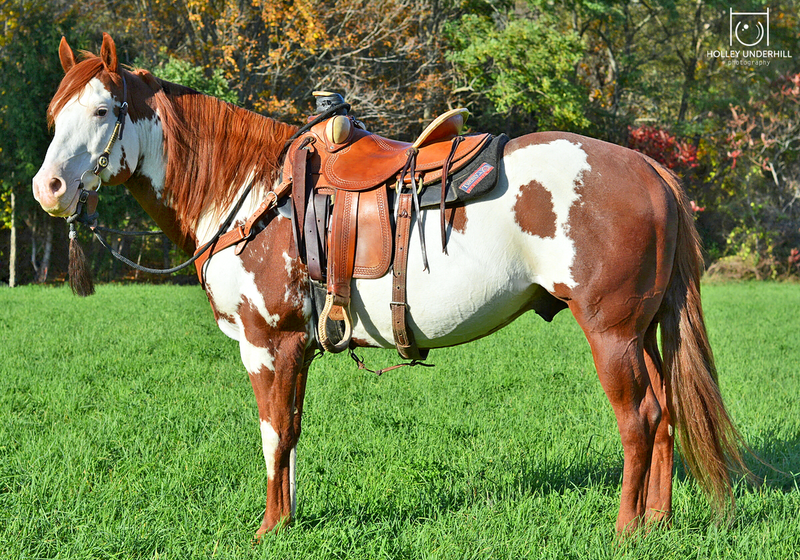 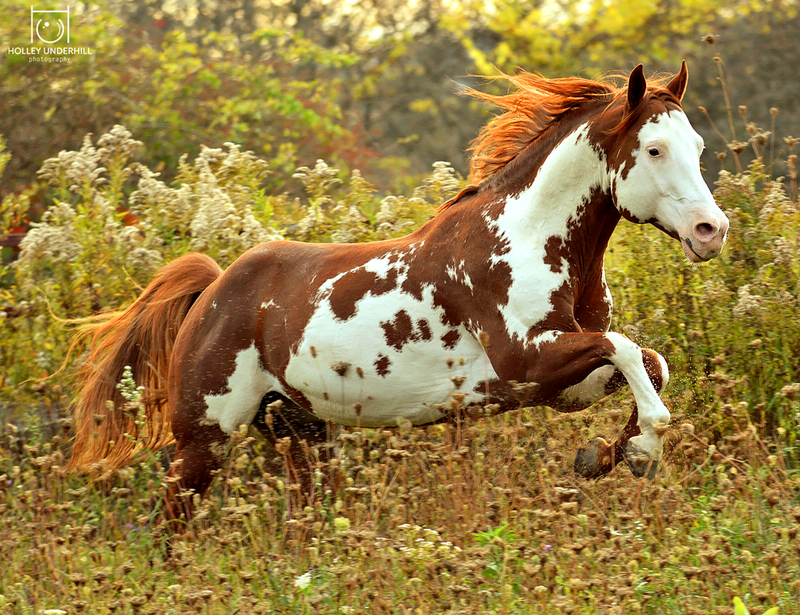 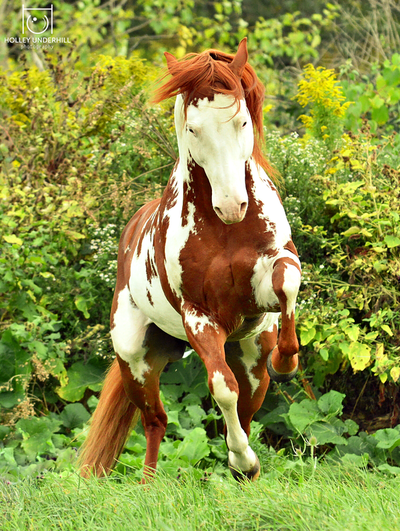 Take a look at Thinkin Strait, a 2005 APHA Chestnut Overo stallion. He has a disposition that's hard to match in addition to a pedigree full of foundation performance horses. He has everything you need to produce a quality versatile foal.